It is a shark, and not a dinosaur drawn using an iPad. Though I am sure that will return shortly. 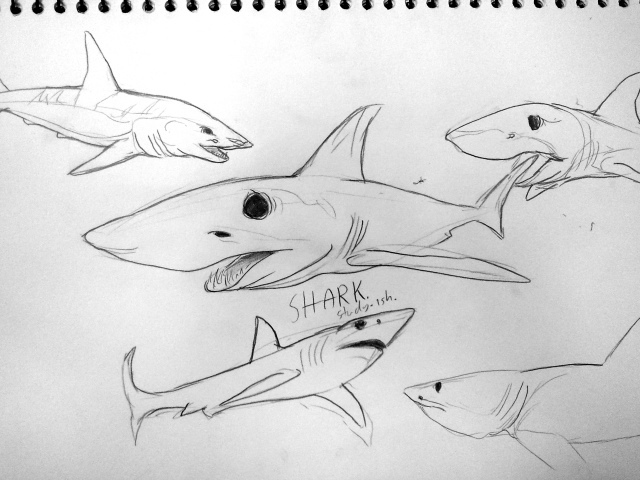 This entry was posted in Quick Desksketch and tagged shark by Anthony. Bookmark the permalink.